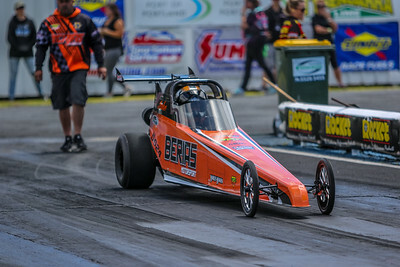 Wrap Up and Results Andra Sportsman Series South Coast 660. 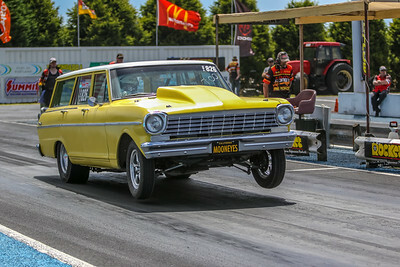 The Team from Automotive Event Images headed back to South Coast Raceway in Portland for Round Six of the 20018/2019 racing calendar the Summit Racing Equipment Andra Sportsman Series South Coast 660. 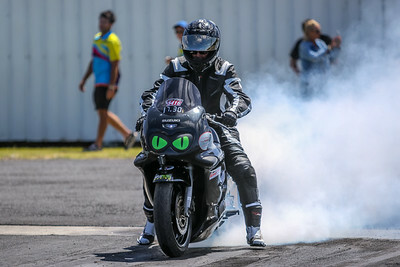 This years event attracted over 150 competitors all vying for the illusive Christmas tree and for Super Charged Outlaw Bracket Racers also competing for the Chris Stewart Memorial Trophy and the Modified Bike Bracket racers competing for the Phil Parker Memorial Trophy the racing was very competitive all weekend.. 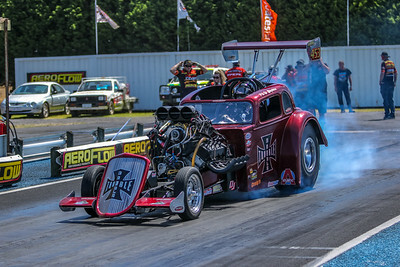 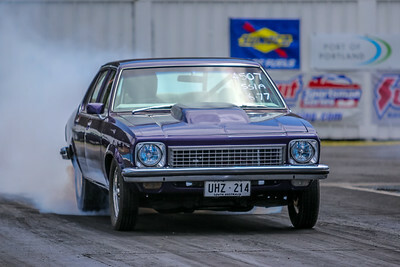 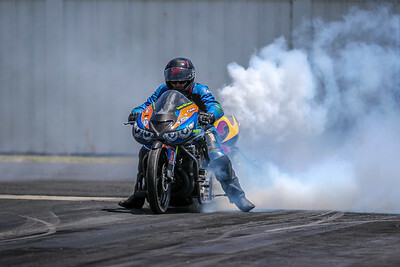 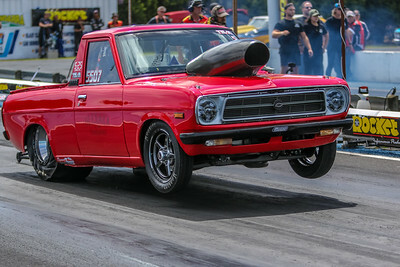 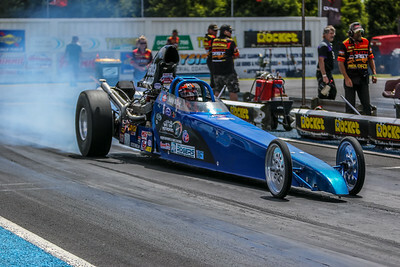 This year the weather was kind and the conditions were perfect, which set the scene for some close finishes and a string of personal best times down the 1/8 Mile track for a number of competitors, which kept the large crowd on the hill entertained all weekend. 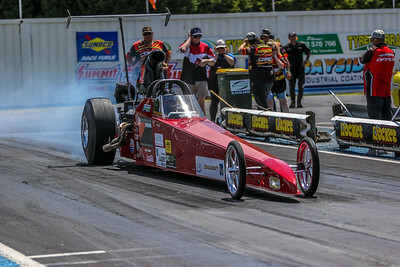 It must be said again that the track staff & volunteers left no stone unturned and delivered and safe and fast track for all competitors, all the start line and race officials ran the meeting to a very high standard.. 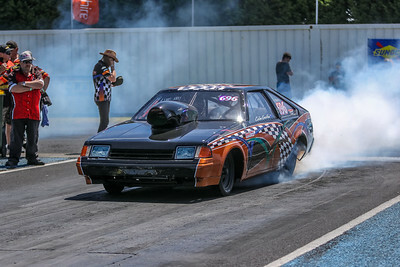 The next Event on the 2018 / 2019 Summit Racing Equipment Sportsman Series Calendar is Round Seven a twilight meeting at Sunset Strip on Feb 15th & 16th.